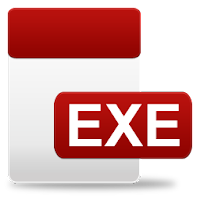 It is a simple application that lets you open EXE files for editing. You can modify the file's parameters to your liking. Use the application to personalize EXE files or easily copy information to use it for your own projects.